Variegated Siding by AMI embodies the characteristics that have made vinyl the most popular siding choice today – durability, maintenance freedom and long-term beauty. 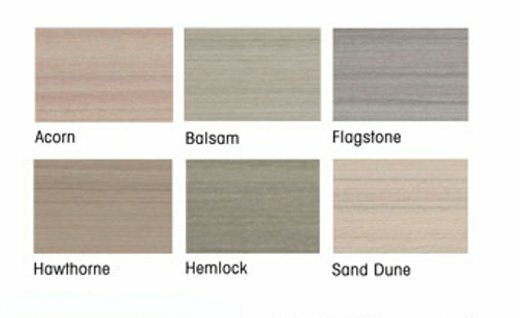 And, because the rich tones, shades and hues of Variegated Siding by AMI are formulated into the siding panel, its color won’t chip or peel. Additionally, its premium thickness is designed to help hide existing wall imperfections to provide outstanding beauty. 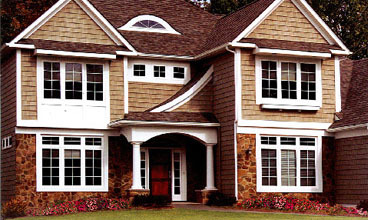 Architecturally pleasing and structurally sound, Varriegated Siding by AMI surrounds your home with strength, durability and maintenance-free quality. Varriegated Siding by Associated Materials Incoporated – a proven vinyl siding product that delivers solid performance – season after season. Please enter the number 84889 in the box provided below.